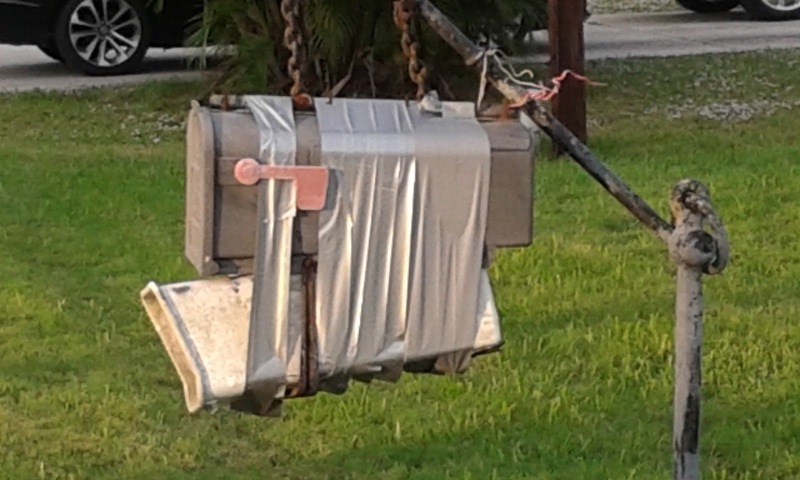 Perhaps, I'm a bit frugal.... And I do like Duck Tape. 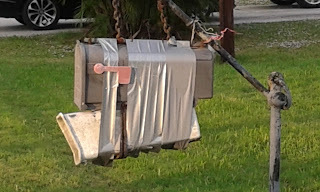 But, this is not my mailbox... ...And maybe not a "great idea". It did catch my attention during a local bike ride.